There isn't a single wrestling fan on the planet without an opinion on who WWE should and shouldn't push. The Cesaro Section formed because the audience felt a world-class athlete wasn't getting his due, and their sentiment was only amplified by the Vince McMahon's preposterous assertion that his 'Swiss Superman' wasn't doing enough to grab a non-existent "brass ring." Dolph Ziggler diehards still pine for 'The Show-Off' to be pushed on account of his ragdoll bumping. Rusev, Damien Sandow, Zack Ryder, and countless others have all been the subject of similar movements in recent years. These situations vary in validity, with the reasons behind their genesis ranging from an earnest desire to see personal favourites do well to genuine delusion. An earned lack of trust in Vince McMahon's bloated creative team is the common thread running through them. Such debates aren't exclusive to WWE (there has been a similar clamour surrounding Tetsuya Naito in NJPW for years), but they're undeniably strengthed by a series of booking practices and formulae often as destructive as they are archaic, under which few wrestlers become genuine stars. Almost every WWE wrestler feels like a glorified midcarder. 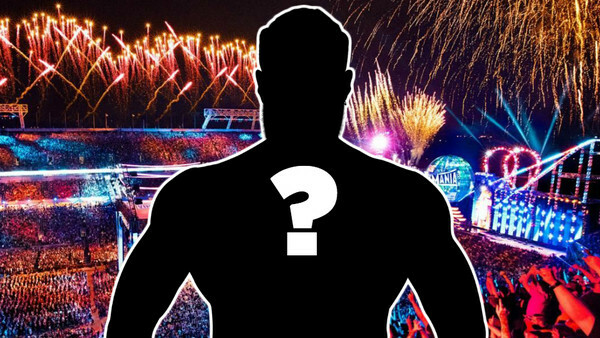 Seth Rollins, AJ Styles, and Braun Strowman are great, but where's their electricity? Their aura? Their star power? It doesn't exist, because WWE can't help but get even their best performers wrong from time to time. 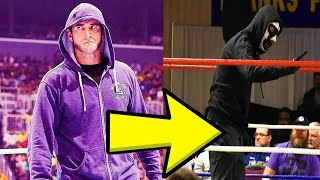 The problem with such movements is that they rarely consider the full extent of what it takes to be 'The Guy' in this company, and while WWE should be scorned for their inability to make stars on the same level as those of the past, the idea that they're clueless or inept for refusing to rocket-strap your internet favourite is daft. It takes a lot to headline this promotion.